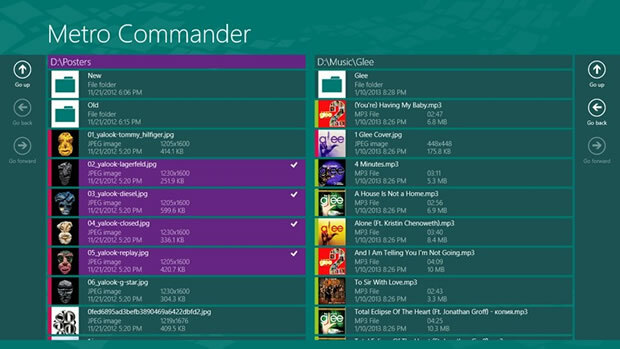 Metro Commander is a great file manager alternative that allows you to manage your files from within the Modern UI. Features include the ability to work with compressed files and the ability to play media files. 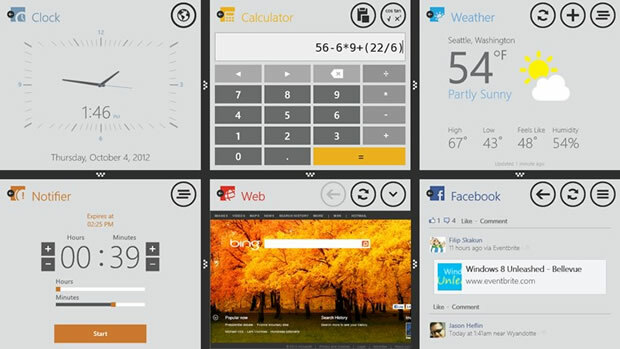 Toolbox is designed to bring unparalleled productivity enhancement to the Windows 8 platform. With Toolbox, you can view and interact with up to 6 different tools at once, giving you the power and flexibility to customize your workspace for maximum productivity. Available tools include: Web Browser, Calculator, Unit Converter, Facebook, Voice Notes, Notifier, World Clock, Weather, Doodle, Stopwatch, Notes, Twitter, RSS, Tasks, and Calendar. 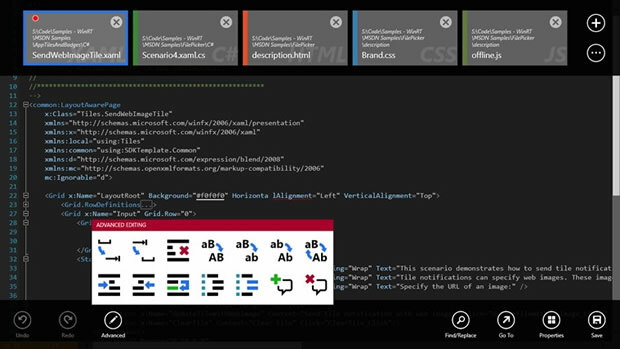 Code Writer is a free text and code editor app with active syntax highlighting that updates as you edit documents and has over 20 supported file types. 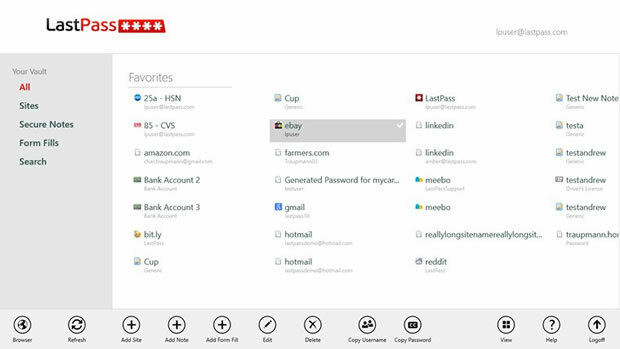 A tabbed document interface allows for quickly switching between open documents. This is a great app for using your Windows RT tablet for programming on the go. What are Your Top Windows RT Apps? Want to add your top Windows RT App list to this page? Want to post your very own RT App review? Please share your lists and reviews in the comments section below.